Mental health – An individual issue or a challenge for society? The Guardian featured an article on mental health that stated the statistic that one in four people suffer from mental illness. Despite some celebrity exposure (at least in the UK by Ruby Wax and Stephen Fry), very few of us seem to care about mental health issues unless it affects us personally. We let those who suffer from any issues deal with it alone. Even if we understand, our busy lives may not allow us to ignore cognitive shortcuts such as rude=avoid, gloomy=avoid. The irony of this is that our individualistic society is learning that it is a collective responsibility. At a macro level, some researchers identified corporate psychopaths [sic] who work in the finance sector and take unnecessary risks to the employee. But harsh labels aside, the mental well being of an industry under pressure must be analysed and any advice must be implemented by governments. At the organisational and individual level, managers, teachers and others in decision making roles must be guided about the challenges employees, students and our neighbours face who suffer from depression, anxiety or panic attacks. For example, if a person’s reaction seems unusually down or rude, perhaps stop to think why this may be. In social psychology, studies have found a significant difference between the diagnosis of mental health issues – what’s considered desirable behaviour varies. There are also cultural differences in explaining people’s actions or the allocation of blame: Western countries tend to make more personal attributions, blaming the individual, whereas collectivistic cultures tend to make situational attributions, blaming the situation for a person’s rudeness, for example. 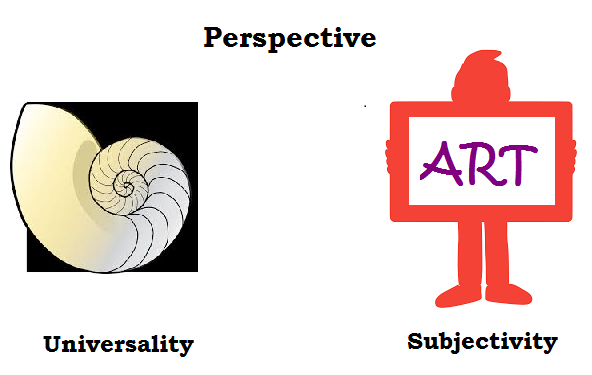 We’re dealing with a spectrum, not categories of mental wellbeing and the perception of (adequate) adjustment. What does this mean? As Ruby Wax said, we do need to get organised. Not only do people suffering from mental health issues need medical care (and thus funding for research is paramount), as humans we benefit from communal spaces, where we have a sense of belonging and are not judged for our ‘different-ness’. It’s not just tolerance (as tolerance indicates a power relationship “I tolerate you”), it’s one step up – pro-social engagement, which involves education (not merely formal), consultative communication and empathy.